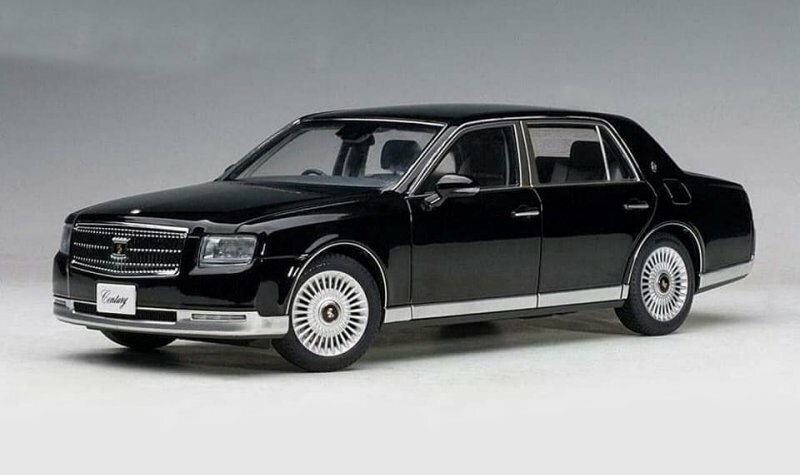 Well, this one came out of left field, AUTOart announces the 1:18 Toyota Century. This full 360-access replica is crafted in composite and diecast metal. We have no word on release date or complete colour palette scheduled for production. This could also be an exclusive Asain dealer edition, who knows. Are you interested in this piece? Let us know. 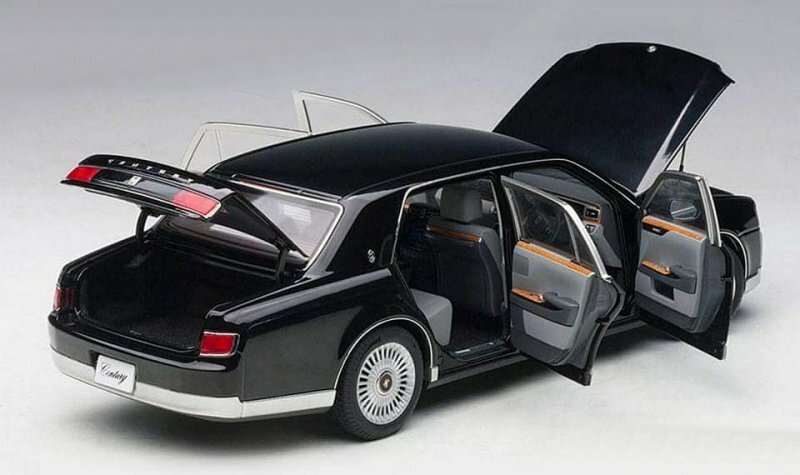 9 Responses to "AUTOart New Toyota Century"
Hope they also do the GRMN version! Looks so much better than Kyosho’s stupid resin version. Different cars, this is the new gen. And the stupid one you mentioned actually sold extremely well, that model was easily the number one reason why AA is making this one. Yes please but only metal will do for me. Heck yeah! I almost got the last gen sealed one by Kyosho, but THIS is what I’m talking about!